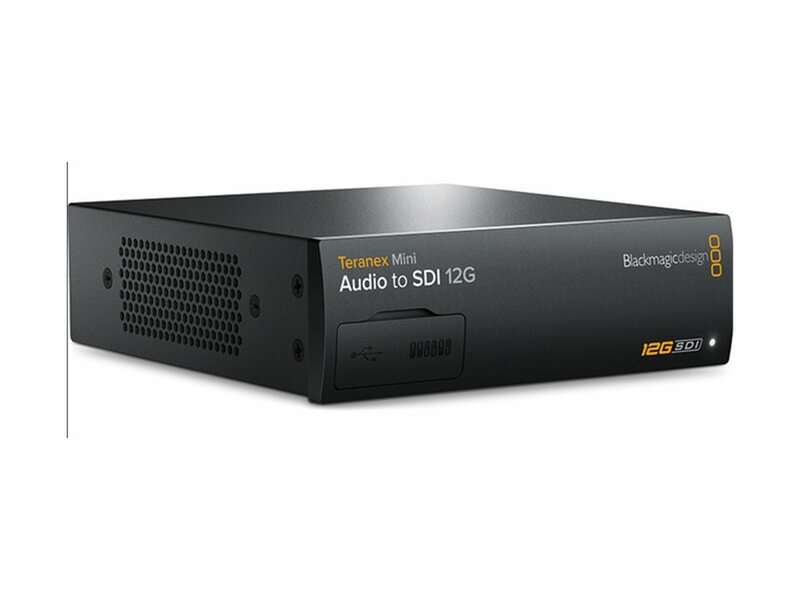 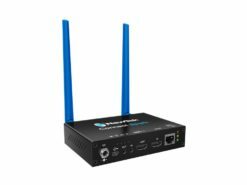 The Teranex Mini – Audio to SDI 12G from Blackmagic Design is one of their next generation mini converters featuring 12G optical fiber and 12G-SDI, which supports all SD, HD and Ultra HD formats up to 2160p60. 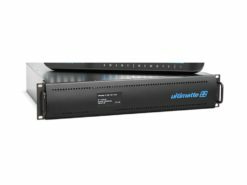 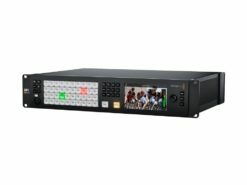 This model embeds up to 2 channels of audio from balanced analog, optical or HiFi RCA, or embeds up to or 4 channels of AES/EBU digital audio into any SD, HD, Ultra HD or DCI 4K SDI video connection. 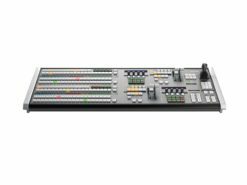 This allows you to take audio from devices such as audio mixers, iPods and analog decks and embed it into SDI video connections for use with SDI routers and decks.